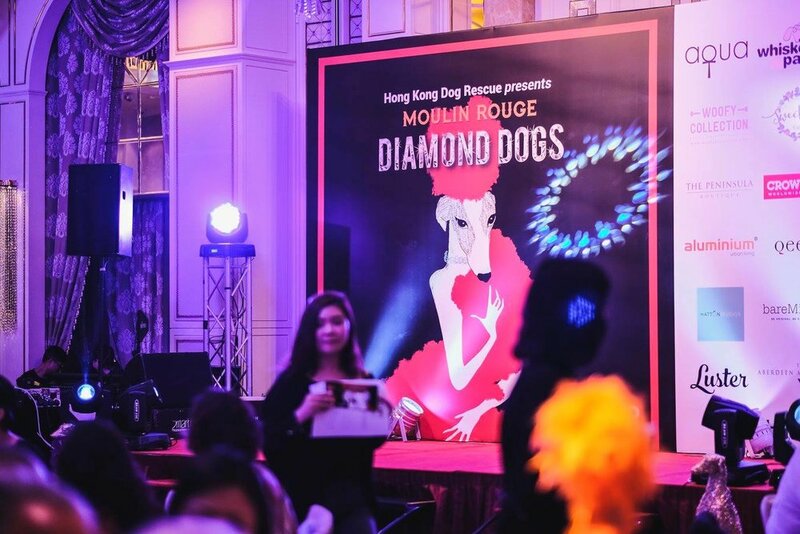 The Kreative lab is proud to be a sponsor of the Hong Kong Dog Rescue Charity Gala. It's amazing to see the Kreative Lab's artwork and designs on such a scale and for such a wonderful cause. 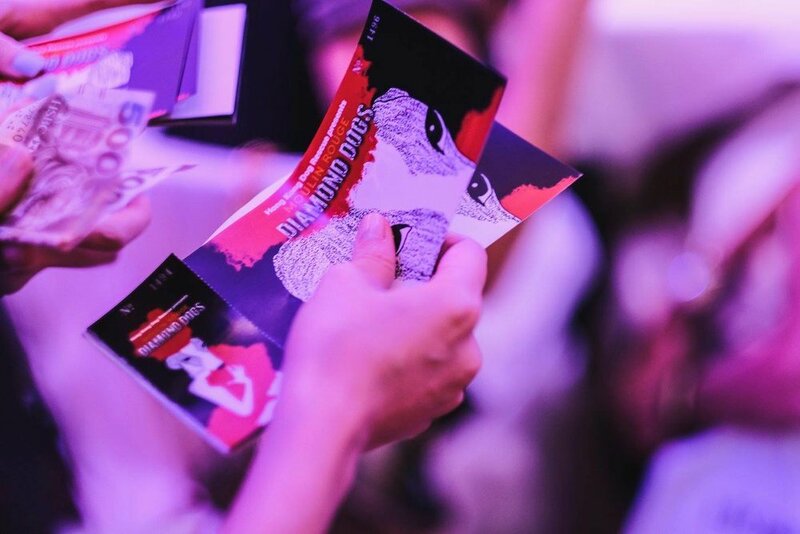 We designed the main image and illustration for the event as well as the main backdrop, programme books, posters and raffle tickets. 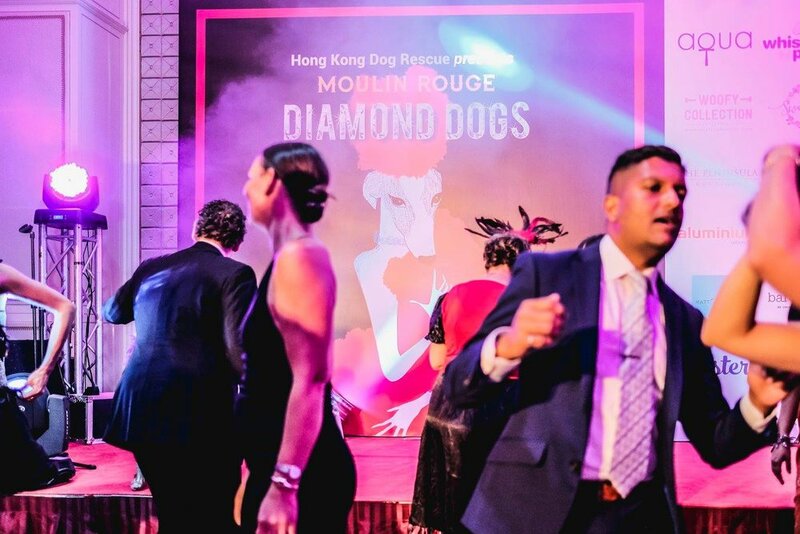 Please check out the HKDR website to find out more on how you can help. 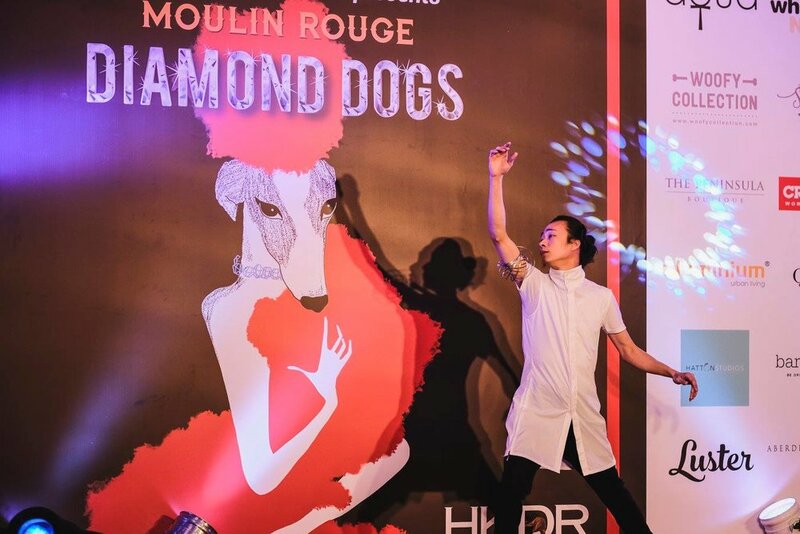 Below are some of the photos from the Gala night, check out the full album here.